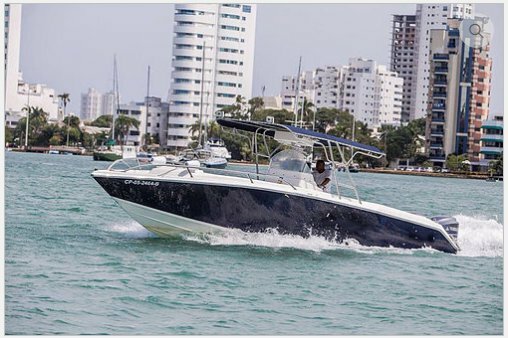 Founded in XVI century, the historic city of Cartagena is considered by many the most beautiful and wonderfully preserved ports on the Caribbean Coast. 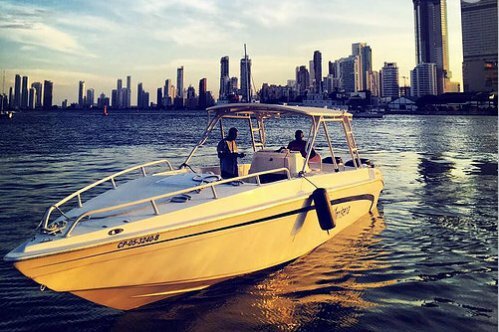 Once you’re strolled the charming streets of the Old Town - an Unesco World Heritage site - and enjoy the many excellent bars and restaurant onshore, the weekend is the ideal to explore the famous party islands just a boat ride away: Islas de Rosario and Baru. 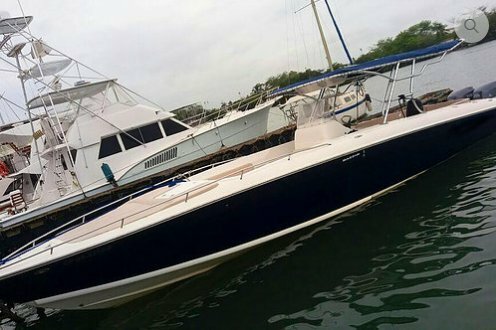 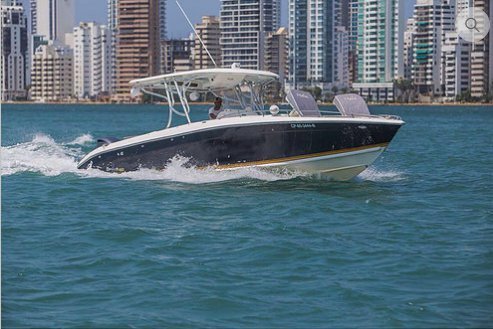 Check out the best deals for daily trips from Cartagena on a yacht rental from Sailo! 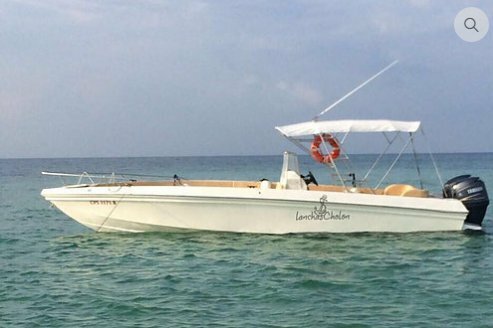 In less than 1 hour you’ll be entering an exotic island paradise and anchor in the middle of a floating festival of boats full of happy people dancing and sipping pina coladas from coconuts. 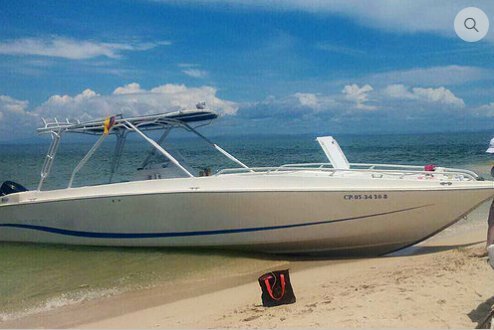 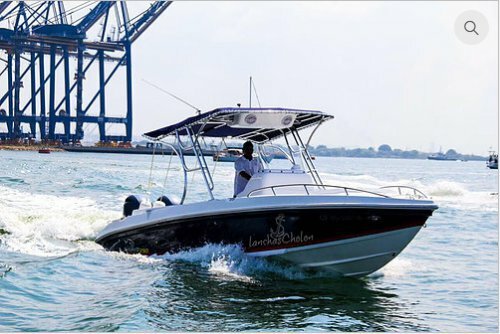 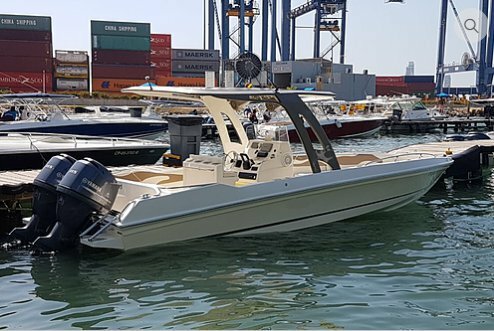 If you are looking to have fun with the locals and discover the “crazy party” side of this coastal magnificent town, then choose a Cartagena boat rental and get ready to have fun on the lovely desert island of Cholon. 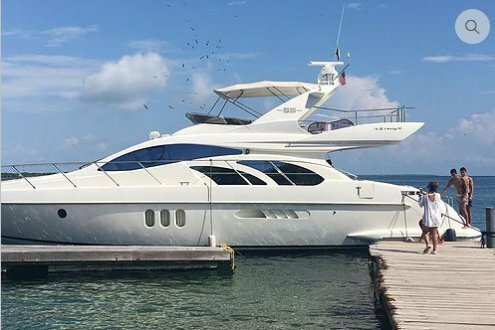 Whether you want to captain your yacht or let your skipper take care of everything while you enjoy the barbecued lobster and delicious cocktails. 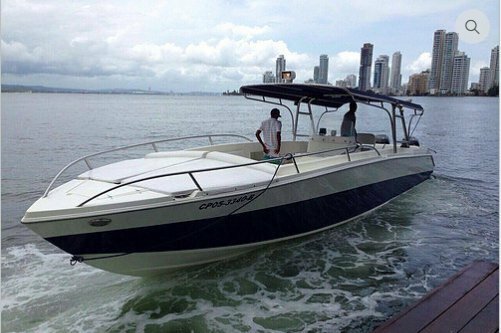 Do you want to ask more details about your options for a Cartagena boat rental? 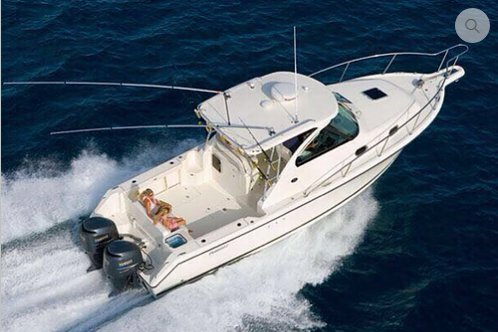 Reach out directly to the boat representative by clicking on the “Message Boat Owner” blue button on the boat page. 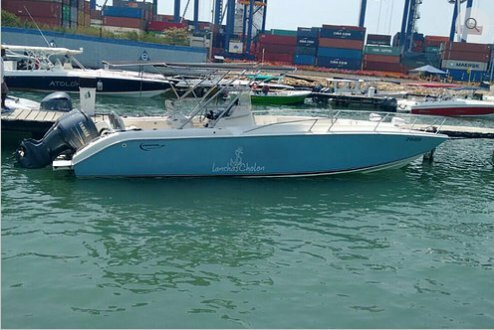 Our local partners are very knowledgeable and eager to make your yacht rental a memorable experience!